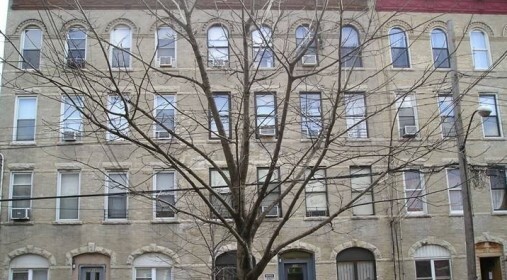 St. Nicks Alliance, an experienced nonprofit affordable housing developer, has provided housing to low-income people in their building on Morgan Avenue since 1982. Residents of the eight-unit affordable housing development in Brooklyn will benefit from renovations of their apartments and common areas, as well as green building improvements. Apartments in the building are affordable for households earning up to 60% of Area Median Income. A loan from LIIF enabled St. Nicks to access additional capital through the New York City Department of Housing Preservation and Development’s Participation Loan Program.